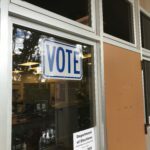 With one day left in the regular nomination period for the November election, there are more than two dozen uncontested seats remaining on the ballot. That list of 26 uncontested seats, among nearly 50 races on county ballots, includes races with either one or zero candidates in the official running. 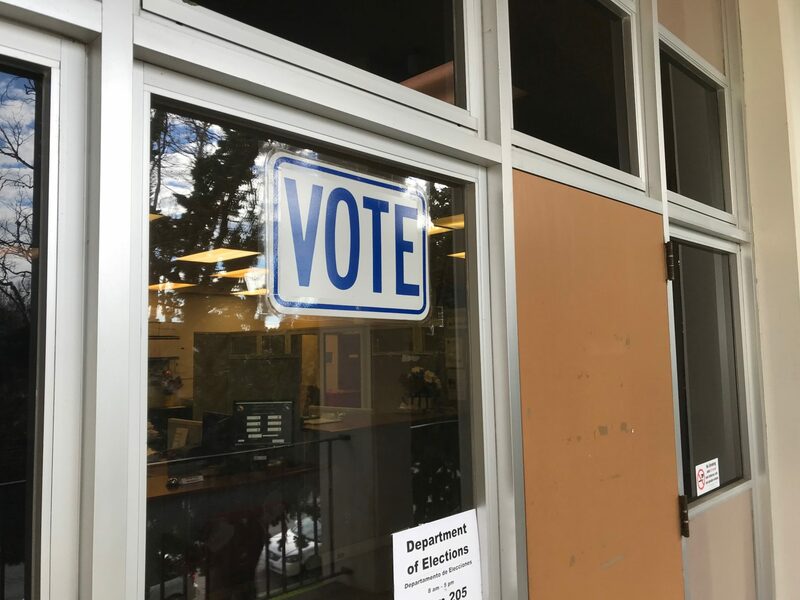 Curro pointed out Friday is the deadline to qualify for the November ballot, but that deadline is extended five days if the incumbent is not running. 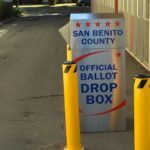 Curro said the county elections office had “more activity” Thursday and that she expected more Friday as well. The elections office regular updates its listings for candidates, which details who is qualified and who has started the qualification process. That list of 26 races with either one or zero candidates included 18 races with one candidate and eight with no qualified candidates, according to the elections office. 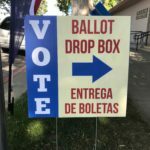 At least one listing on the county page had not yet included a second candidate who qualified at the city level, Raul Escanero in the District 3 Hollister council race. The two city clerks’ offices in the county handle their local races and pass on the information to the county clerk.